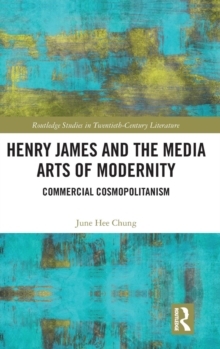 This study examines the impact of racial, gender, and religious constructs of Jewish masculinity on a select group of male writers including George Du Maurier, Theodor Herzl, Ernest Hemingway, James Joyce, and Philip Roth during the Modernist and Postmodern eras. In reading the work of these authors, Davison demonstrates how religious-based prejudices as well as doctrinal Judaic concepts were sustained in the discourse of race and gender surrounding "the Jew." The project engages a dynamic composed of the historically constitutive Jewish racial portrait, the psychosexual impact of that racial theory as internalized by Jewish males, and differing or conflicting discussions of Judaic-based gender and codes of male behavior. 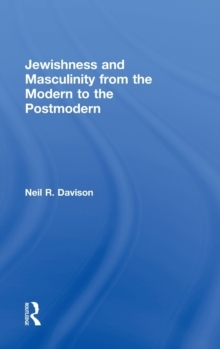 By focusing alternately on non-Jewish and Jewish writers, Davison explores how the racial/gender construct of "the feminized Jew" was pivotal to each in negotiating male-selfhood during his encounter with modernity. 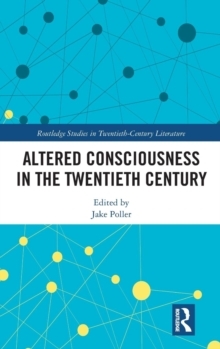 The study engages these issues during the Dreyfus era, within early Zionism, and in post-war High Modernism. 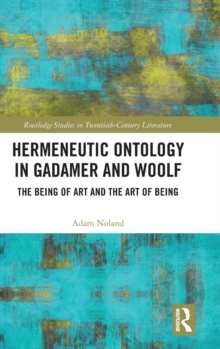 In a final chapter on Roth, Davison explores how the author's postmodernism remains tethered to Jewish history, liberalism, gender, and Judaic concepts.